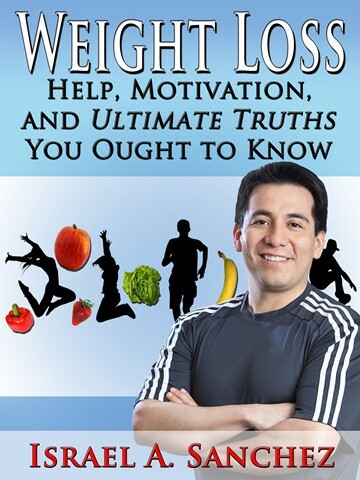 This is the conclusion of this series, taken from the chapter “Three Principles For a Healthy and Fit Life” from the book “Weight Loss: Help, Motivation, And Ultimate Truths You Ought To Know.” Enjoy! Need to catch up? Click on Part I or in Part II. Cynics! It is more convenient to throw in the towel and seek the protection of a mediocre state than to confront a seemingly overwhelming task. 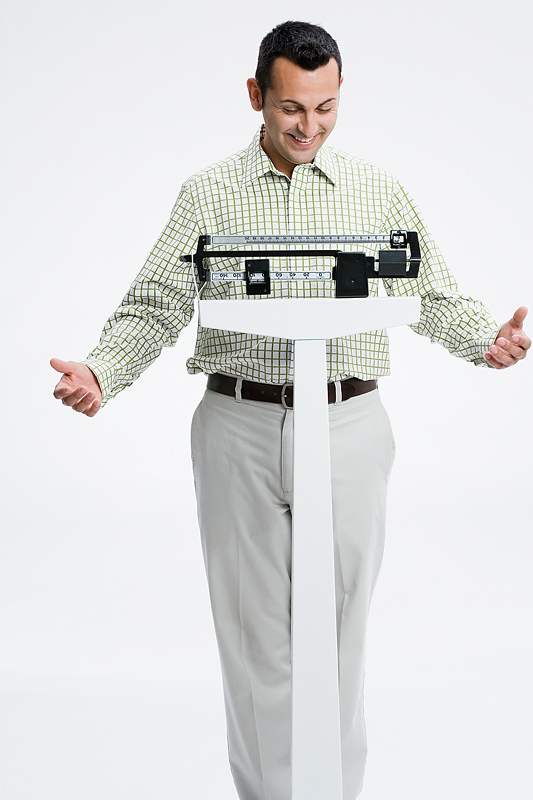 While I go into this extensive topic in more detail in Weight Loss: The Mindset To Crush The Frustrating Barriers For Good, I can simplify by saying that a great health and a salubrious body are a choice one makes. Truth is, if you have accepted that you are a victim of extraordinary conditions and you allow them to rule your life, you will look for others to solve your problems instead of taking charge. You will avoid the arduous task of free thinking and will prefer pre-fabricated options that you can follow blindly. I dare you to throw at me the injuries you have, the so called glandular issues with which you have been diagnosed, your genes, etc. Go ahead, I’ve heard them all! Someone went as far as blaming an injured dog for their inability to exercise! In the end, the harsh reality is that they are convenient excuses that provide you a cushion for justifying your state. 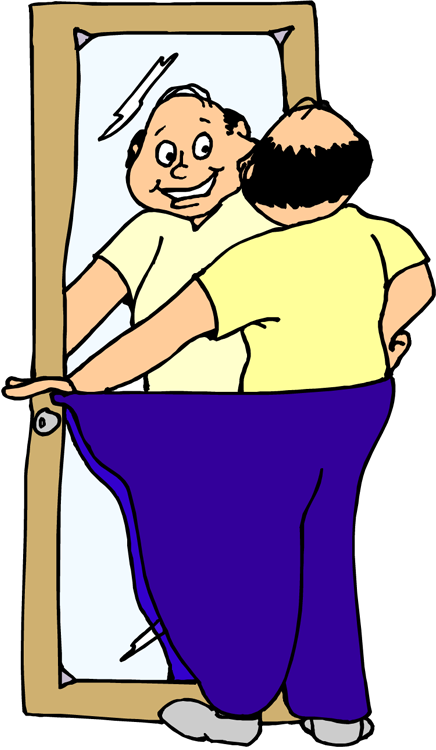 Realize this–anyone can be fit and healthy, as long as they truly believe they can be fit and healthy. It won’t be straight path, it won’t be an easy path, but as long as you remain firm in your principle that anyone who so desires can achieve great health, you will have the presence of mind to confront obstacles. Are those principles infallible? I would not go as far as saying that, but I can assure you that they hold a lot of universal truths and following them can only improve your life and the lives of those who matter. Further, I invite you to explore them and find what contradicts them. It is the only way to test their solidity and veracity and it will open your eyes to the simplicity of health. I strongly believe, my dear friend, those principles can have a significant impact in your life if you allow them to guide you. Is it your desire to reach your silver years productive and happy? Absolutely! Otherwise, you would not be reading these words. Nobody desires an old age numbed by medications, incapacitation, and being a burden to others. Many make it clear in their wills that they have no desire for such a life –if it can be called that– and to cease any revival attempts when their time arrives. Why go through life with such fears when we can diminish those chances by embracing three simple principles? Is there an easier path? Irrelevant question. Too broad and poorly formulated. The question should be: Is there a reliable path? This makes it more specific to its true spirit. And the answer is, yes. Yes there is, but it does not mean that it’s linear and easy. It can get bumpy and arduous, but the destination is always there. Many keep arriving with perseverance, fortitude, and guidance, so I don’t see a reason why you should not be arriving at a destination of great health yourself. It is said that success leaves clues and there is great truth there! Why embark on the task of embracing the three principles by yourself when you could easily follow the steps of those who guided others there? Doing otherwise is what frustrates and stumps many, and makes an arduous journey more difficult than it ought to be. Never forget where your priorities and principles should be. While most people are religious about balancing their checkbooks and maintaining their vehicles, they do a horrible job when taking care of their most precious and irreplaceable possessions of health and fitness. And now, friend, brace yourself. This journey has an ugly façade I’m about to reveal. Enjoy the entire book “Weight Loss: Help, Motivation, And Ultimate Truths You Ought To Know” by clicking HERE. Find out other uncomfortable but liberating facts Coach Izzy exposes! Available in electronic format and paperback.